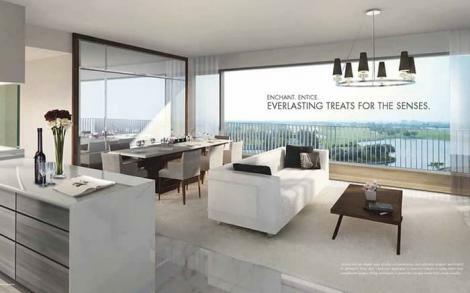 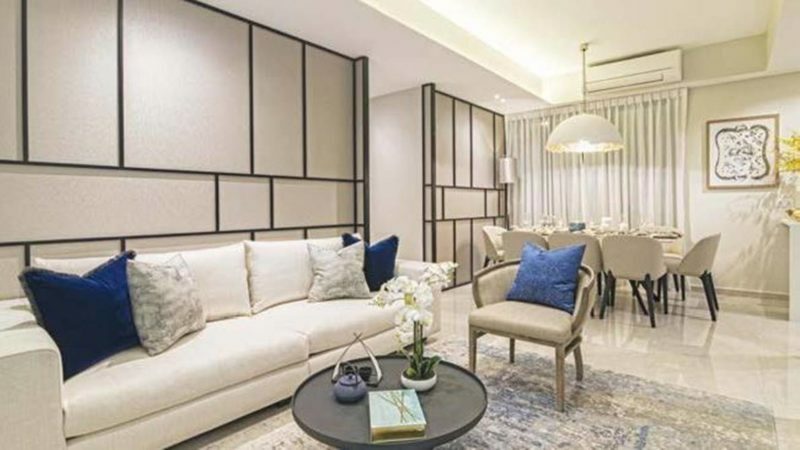 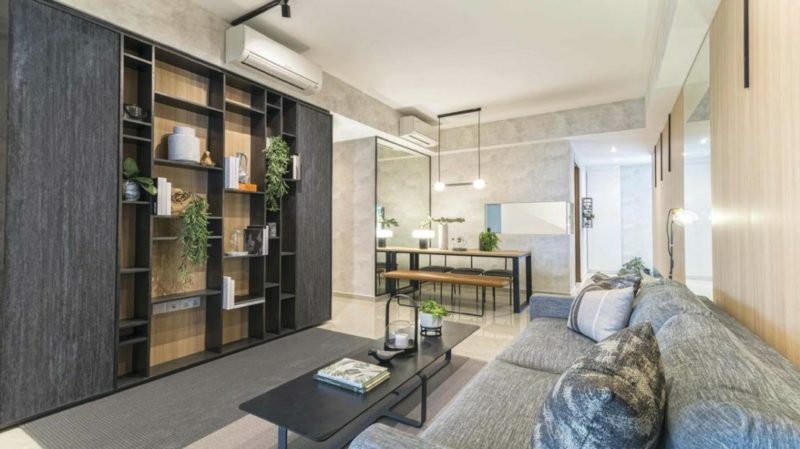 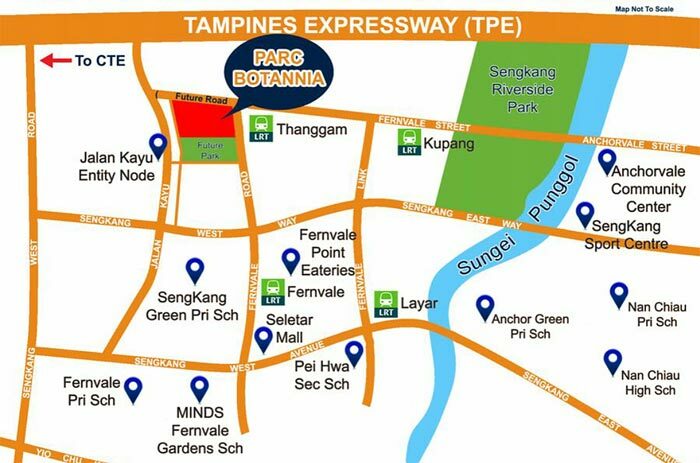 Parc Botannia condo is strategically located in district 28, Seletar Mall, Greenwich V, Jalan Kayu Eateries are just a short drive from your home. 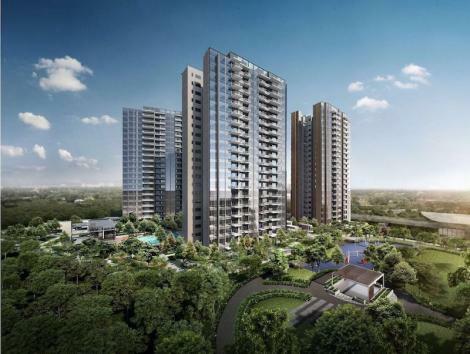 The development is well-served by an efficient network of public transport including Thanggam LRT, Tampines Expressway, Central Expressway and Yio Chu Kang Road. With close proximity to many reputable schools such as Nan Chiau Secondary, Pei Hwa Primary, Sengkang Primary and Fernvale Primary. 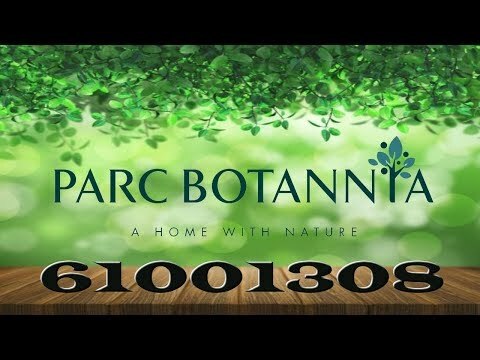 As a resident at Parc Botannia, enjoy your exclusive access to a host of unique facilities including swimming pool, pool deck, jacuzzi, large pavilion. Take a new height of luxurious relaxation with your loved one at spa, yoga, fitness and walking path. 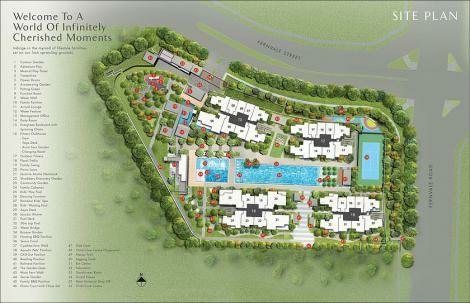 Indulges yourself to happy moments with your kids and family at children playground and function room.